Exfoliation (chemical or physical) helps to remove dead skin cells on the surface of your skin to reveal brighter and more refined skin underneath. 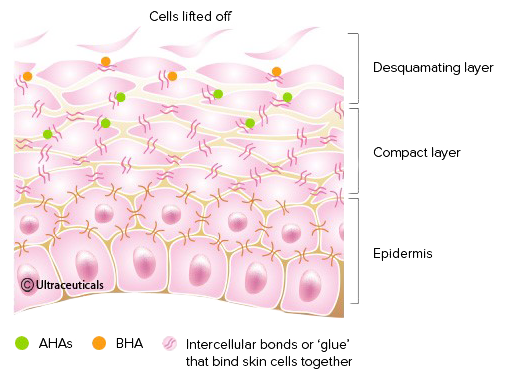 Exfoliation also removes surface oil and dirt built up inside your pores, which can’t be removed by cleansing. 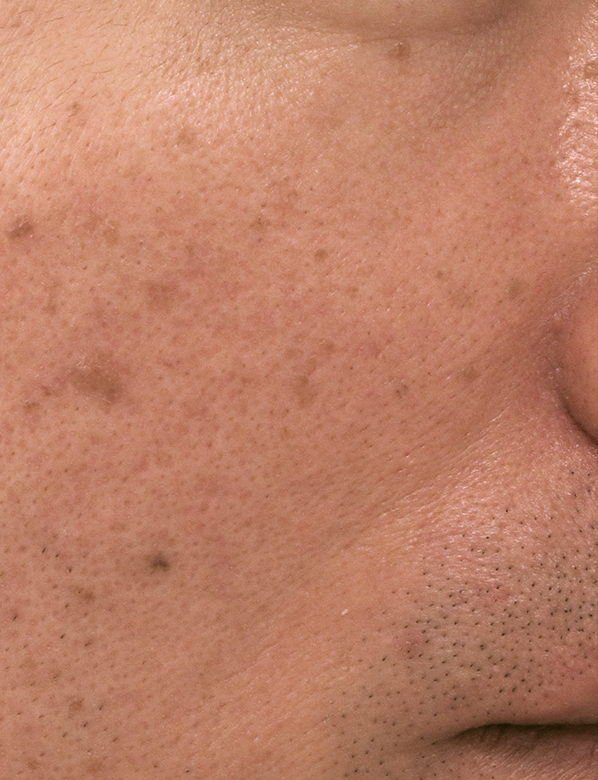 Removing this build up can help to visibly diminish the size of your pores. Protect your skin from environmental exposure every day with a UV Protective Moisturiser. AHAs (Citric & Lactic Acid) exfoliate the skin by softening the skin's intercellular bonds that bind dead cells together within compact layer of the skin. In 2018, we introduced Ultra Smoothing Pore Refiner, a serum designed to visibly reduce the appearance of large pores, smooths skin's texture and improves overall skin luminosity and radiance. 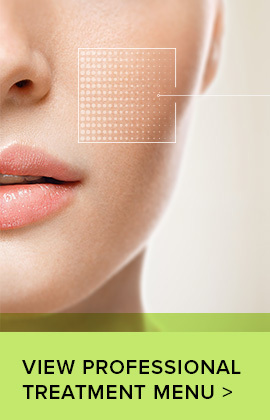 Discover more about Ultra Smoothing Pore Refiner here. Eight healthy panellists, between the ages of 30-50 years old with a mix of normal, combination of dry skin types were selected. They applied Even Skintone Serum once a day for three months to clean and dry skin. All panellists used Ultra UV Protective Daily Moisturiser SPF 30 during the day and didn’t apply any additional treatment products during the trial period. 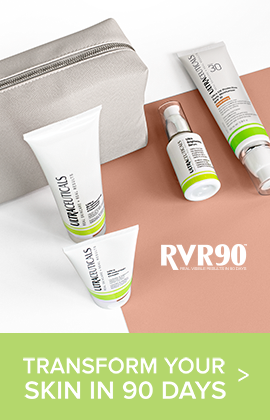 Amongst panellists who applied Ultra Evenskin Tone, more than 80% experienced visible improvements to their overall skin tone, refinement or the reduction of enlarged pores. 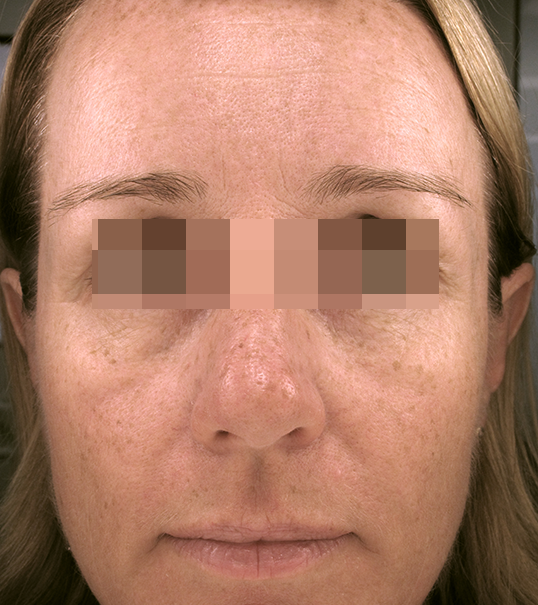 Panellist FP (TOP) is shown here before & after applying the product for three months. The skin is visibly refined and an overall improvement in skintone has left her with smooth, clear skin. 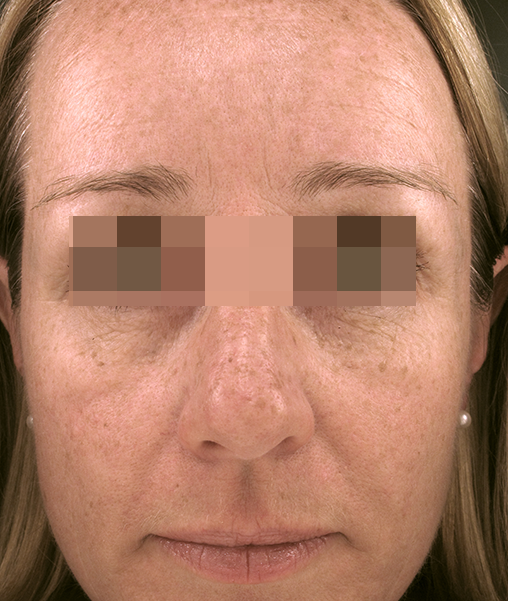 Panellist TH (BOTTOM) is shown here before & after applying the product for three months. The skin texture is refined and improved in overall skintone leaving him with smooth, clear skin. 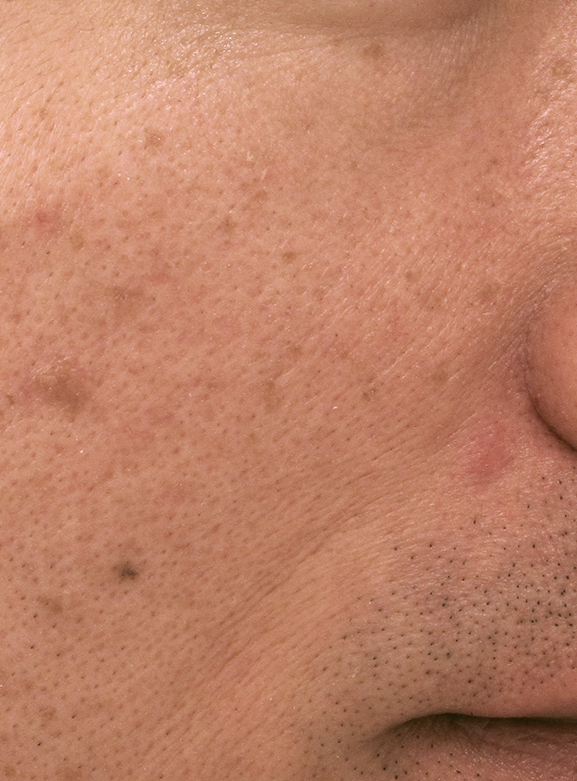 The number and the size of the enlarged pores has significantly reduced. Results may vary depending on individual skin concerns. Instantly exfoliate, clarify, and refine the surface of the skin for a more refreshed and energised complexion with the Even Skin Tone Serum Range & Ultra Dual Microfoliant.